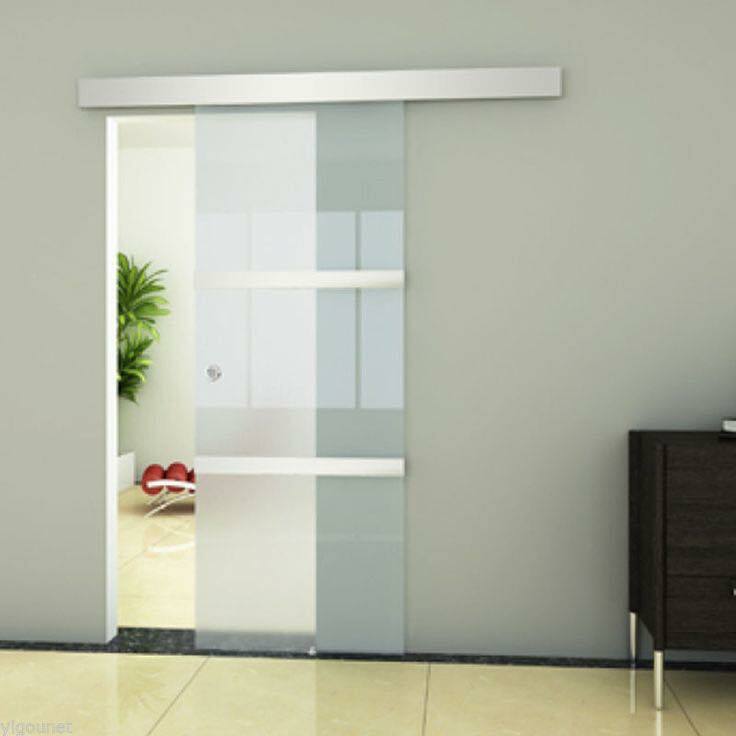 If space is at a premium, particularly where you’re upgrading your ensuite, why not consider installing a sliding door? Champagne Glazing Transformations manufactures sliding doors from 10mm toughened safety glass; they’re frosted to provide modesty. It’s the aesthetically beautiful option that will complete your bathroom makeover in an elegant, understated way.